This lesson can be used as part of an earth science unit on the solar system. Before being taught this lesson, students should have already had an introductory lesson on the solar system, and should know general information about the eight planets and the dwarf planet Pluto, including their names, relative sizes, and order from the sun. In this lesson, students will put the planets in order of size by their diameters in miles. This lesson addresses the third grade content standards on place value and comparing and ordering numbers. Students should already be familiar with place value, and be able to name the place value of numbers to the ten thousands place, and should also be familiar with rounding. Review place value by pointing to various numerals and asking students what the place value is for that numeral. For example, what is the place value of the 2 in Mercury’s diameter, (ones place), what is the value of the 9 in Earth’s diameter (hundreds place). Go over all of the places from ones to ten thousands, and check for understanding. Ask students to round these values to the nearest 10,000. Remind students of the rules for rounding: look at the number to the right, and if it is 5 or above, round up; if it is less than 5, leave it as it is.) Verbally go over how to round each planet’s diameter. Round Jupiter, Saturn, Uranus and Neptune to the nearest 10,000, and the others to the nearest 1,000. As an assessment to check for understanding, pass out a worksheet that has the names and diameters of each planet so that students will not have to copy the information down from the board. Have students first round the values to the nearest 10,000 or 1,000 as they did in the verbal part of the lesson, and write the rounded-off numbers next to the original numbers. Circulate and give students help as needed. When they are finished, collect the papers and review the order of the planets with the class as a whole. 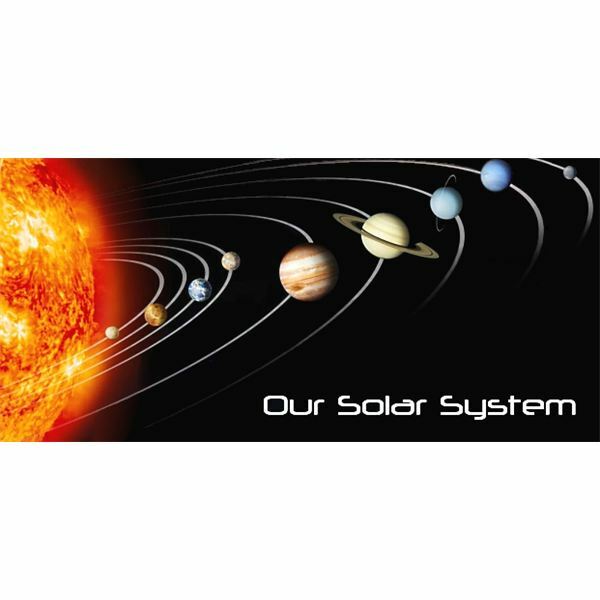 This completes the solar system third grade math lesson plan.